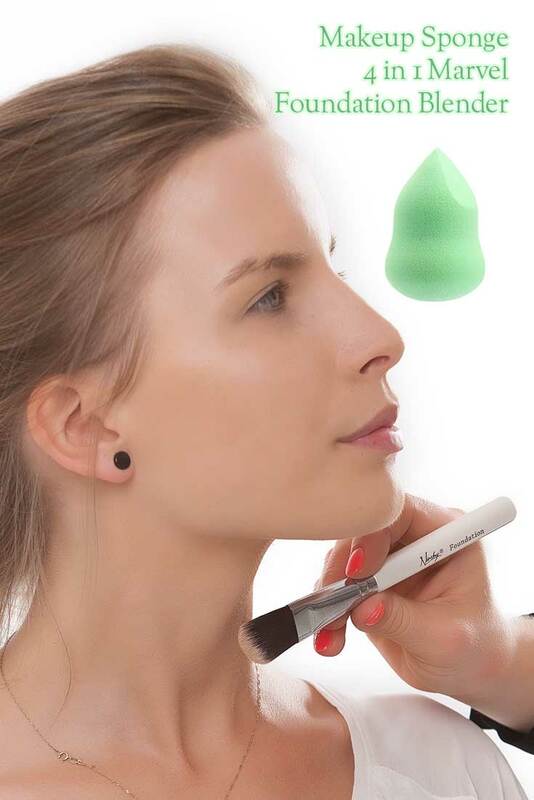 Foundation Makeup Sponge - How to use and wash? 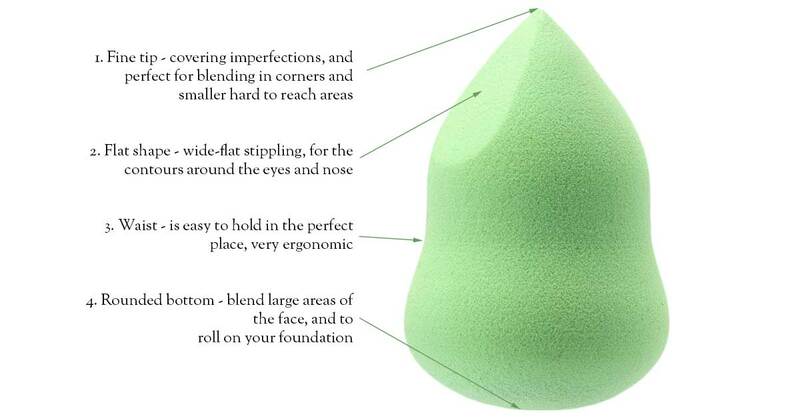 Really loving this makeup sponge!! I get such a gorgeous glow and my make up feels so natural. I’m featuring this in a post today. So happy I got the chance to try it! Absolutely love the Marvel 4 in 1 Sponge, it feels like a dream and left me with an absolutely flawless finish. If you buy one sponge, this has to be the one.